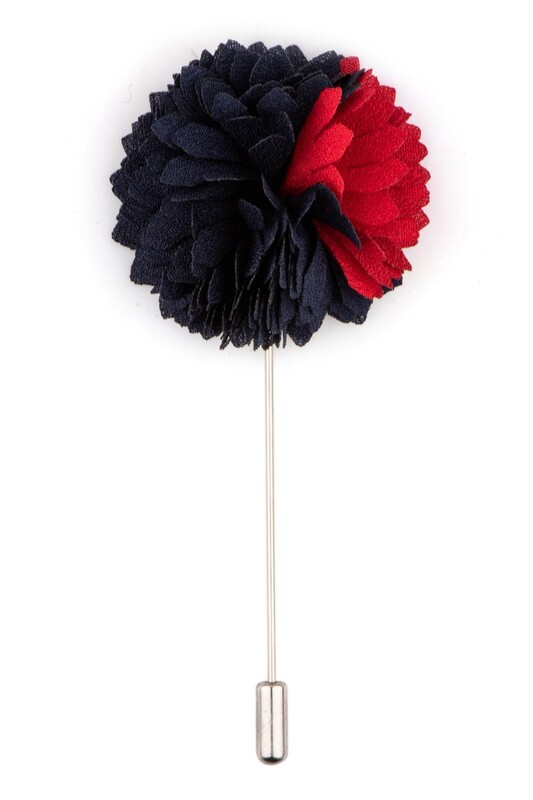 Add a touch of sassy sophistication to your repertoire with this Flower lapel pin. A perfect accessory for any occasion: Weddings, casual wear, evening wear, party swag, prom, or everyday use at the office. Handcrafted from a soft material, this chic accessory makes a beautiful addition to a suit or jacket lapel, creating a striking focal point for your ensemble. The stickpin design keeps the flower securely in place, while the vibrant color flower adds a rich finishing touch to this classic lapel pin. Wear it to a wedding, business meeting or formal event for the perfect way to accessorize your ensemble.